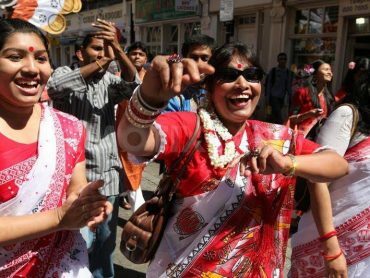 A huge event in the local calendar, the Brick Lane Mela traditionally takes place May. Music, Dance and Food for the whole family. 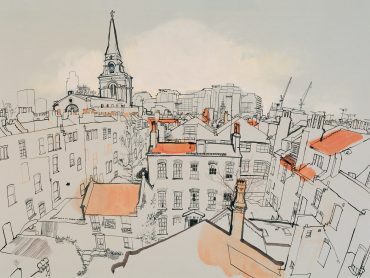 Spitalfields is an area rich in urban heritage located in a prime development zone immediately adjacent to the City of London. Spitalfields also has a very strong sense of local community with residents enjoying all the amenities normally found in a town much larger than our permanent population could normally sustain.